Ms Summers has been appointed to the role of Chief Operating Officer and brings to Beach over 25 years of upstream and downstream, international oil and gas experience. For the past two years, Ms Summers was Chief Operating Officer of Origin Energy’s integrated gas division, with operational responsibility for the Lattice asset portfolio and Asia Pacific LNG assets. Prior to this, Ms Summers’ experience includes two years on the executive team at Genel Energy plc, an independent exploration and production company focused on Iraq and Africa, and 20 years with BP, ending up as Global Vice President for Upstream Production Operations and Safety & Operational Risk. Ms Summers is recognised as an effective and successful leader across a range of geographies, different business sectors and functions with a track record of establishing and executing strategies and plans to deliver strong business and operational performance. Mr Engelbrecht was appointed Beach’s Chief Financial Officer in September 2016. He is a Chartered Accountant with experience in the oil, gas and resource sectors across various jurisdictions, including Australia, South Africa, the United Kingdom, Papua New Guinea and China. He held the position of Chief Executive Officer of ASX-listed Carbon Energy Limited prior to his role with Beach. Prior to this he held various financial, commercial and advisory senior management positions at InterOil, Lihir Gold and PwC. He also brings extensive experience in strategy and planning, debt and equity markets, mergers and acquisitions, joint venture management and operations. Mr Schrull joined Beach in January 2017 in the position of Group Executive Exploration and Development. 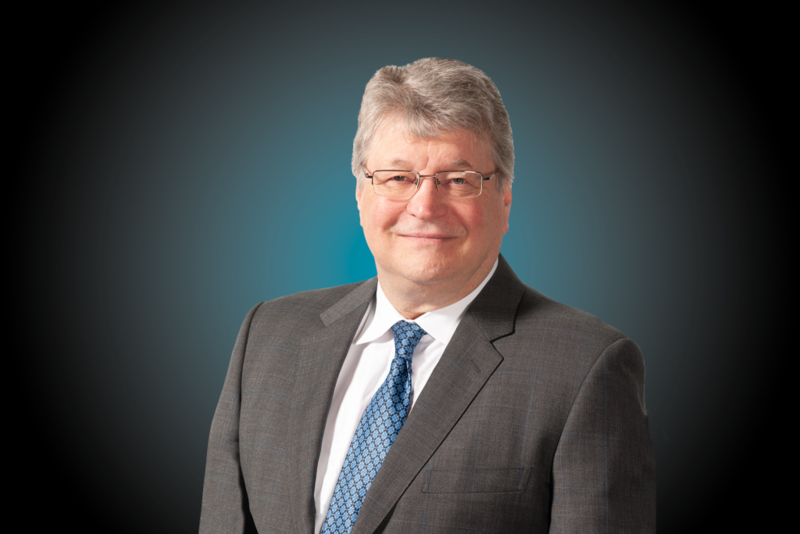 He brings to Beach over 30 years of upstream oil and gas experience. Prior to this, Mr Schrull held the position of General Manager Exploration and Production at Cue Energy. He previously held several senior international positions with Chevron over a 19 year period, and was subsequently at Addax Petroleum in the role of Corporate General Manager of Exploration. He has a strong track record in creating and delivering growth through exploration, development, operations and M&A. Mr Marshall joined Beach in January 2018 from Woodside Energy, where he most recently held the position of General Manager UK. Based in London, Mr Marshall managed exploration assets and business development opportunities in the Atlantic Basin and Africa. 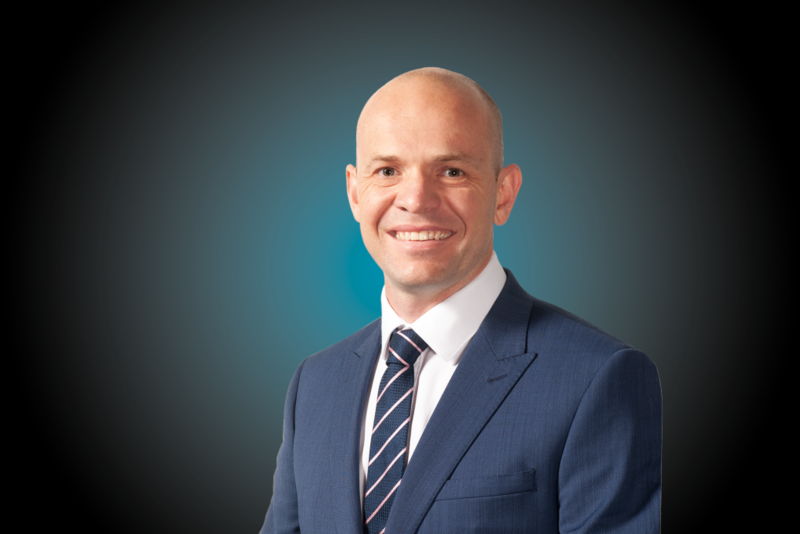 He has extensive Australian and global commercial, business development and financial management experience across upstream oil and gas and LNG. Mr Marshall has a strong, proven track record in leading international negotiations with governments, joint venture participants, suppliers and M&A counter-parties. He is responsible for upstream commercial, strategy, economics, M&A, business development and marketing. Mr Barker has been appointed to the role of Group Executive Development and brings to Beach over 30 years of upstream oil and gas experience. 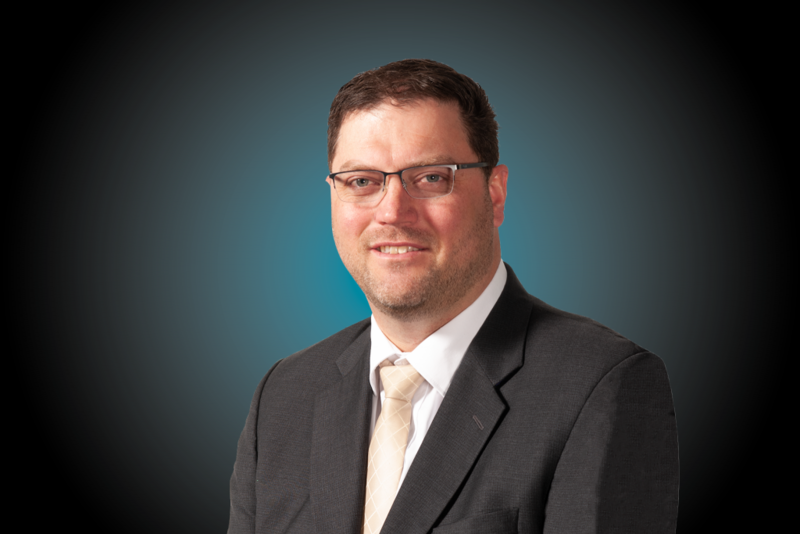 Prior to joining Beach, Mr Barker was a Partner at leading oil and gas consulting firm RISC where he managed development and value enhancement studies on a wide range of onshore and offshore major projects internationally and within the Australasian region. Mr Barker has held senior management and technical positions in development and operations at Woodside, Shell and Bridge Oil. Mr Barker has a reputation as a strategic thinker and thought leader with a proven track record in creating and delivering value on oil gas projects. 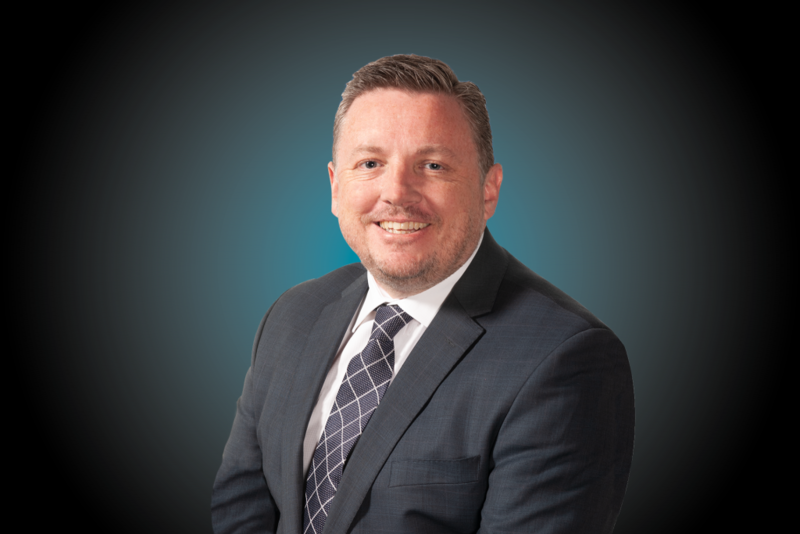 Mr Doherty has been appointed to the role of Group Executive Health, Safety, Environment and Risk, bringing over 30 years of upstream oil and gas experience to Beach. 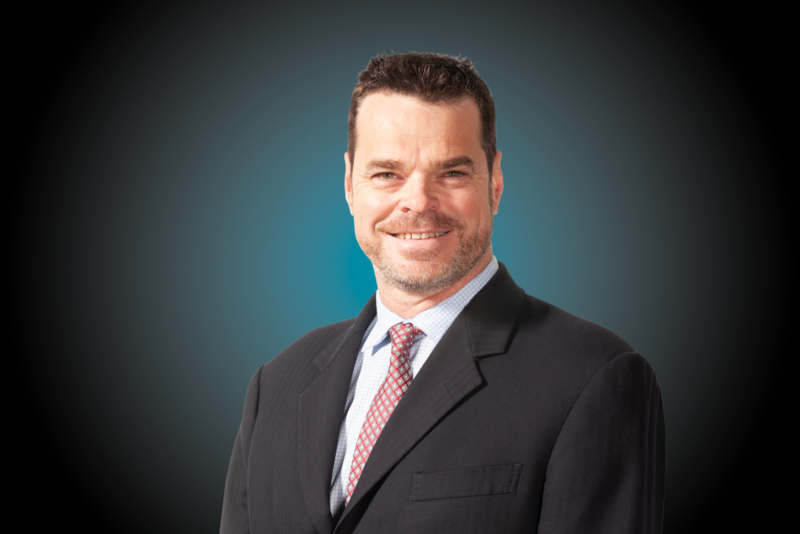 His career includes extensive exposure to both offshore and onshore development and operations. Prior to Beach, Mr Doherty was General Manager of Health, Safety and Environment at INPEX Australia. He has held several senior international positions during his career, including ten years as the Chief HSEQ Officer at RasGas Company Limited, in the State of Qatar. Mr Doherty has played a leading role in shaping global industry policy in the HSE disciplines, having led the International Oil & Gas Producers task force on Process Safety, as Vice Chair of its Safety Committee and Chair of its Strategic Planning Task Force. 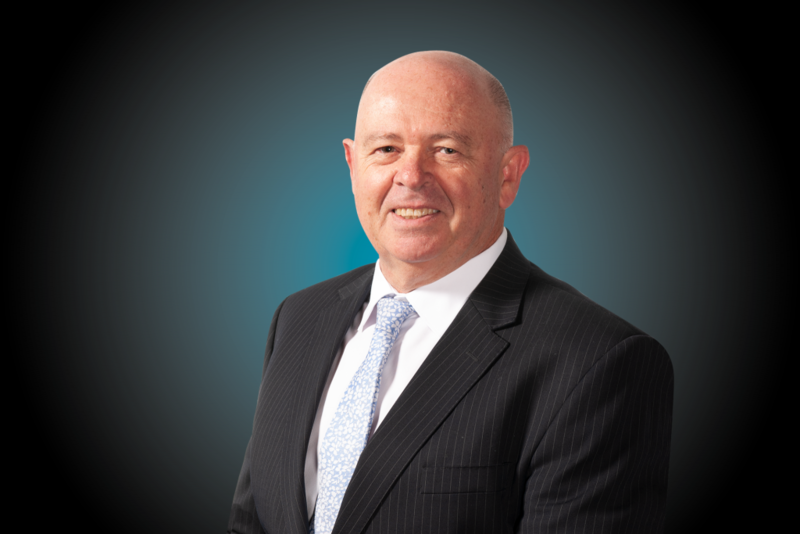 He holds degrees in both Engineering and Law and is a Chartered Professional Engineer with Engineers Australia. Ms Ford commenced with Beach in March 2018. 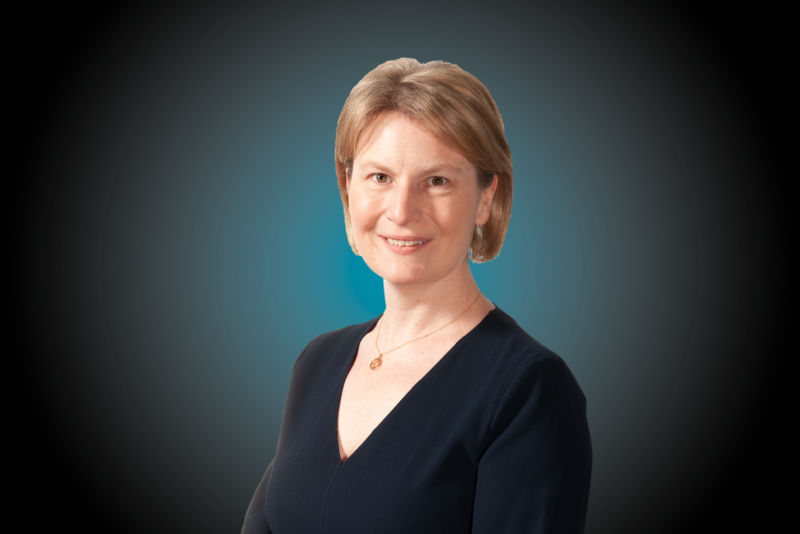 She has over 25 years’ experience as a corporate lawyer. Prior to joining Beach, Sheree worked for over 10 years as in-house counsel at BHP Billiton Limited, primarily in the oil and gas business and held the position of General Counsel and Company Secretary at both listed and privately owned resources companies including InterOil Corporation, Oil Search Limited and Roc Oil Company Limited. 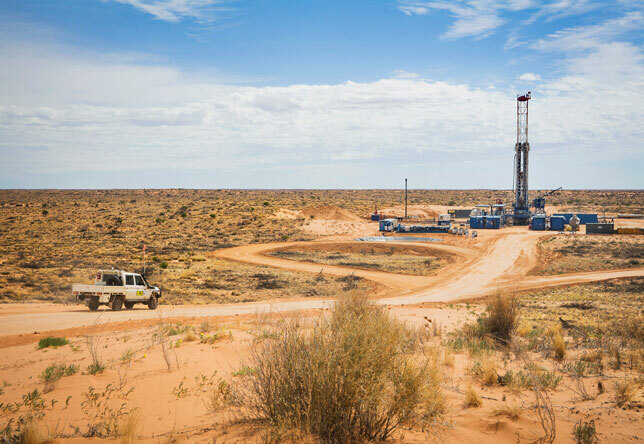 Sheree has extensive experience in upstream oil and gas business across Australia, Asia, Africa and the United Kingdom, and has been involved numerous large company transactions including mergers and acquisitions.